These 100% cotton stretch baby wraps come in an attractive range of designs and colours and are suitable for newborns through to toddlers. 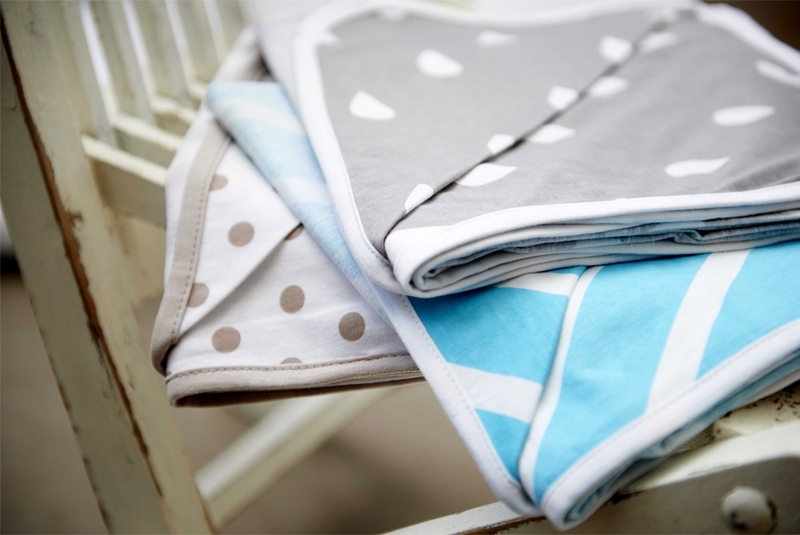 They will keep your baby cool in summer and warm in winter - allowing you to swaddle wrap your baby to keep them snug and cosy. Not only are they affordable but durable and most importantly comfortable for babies. 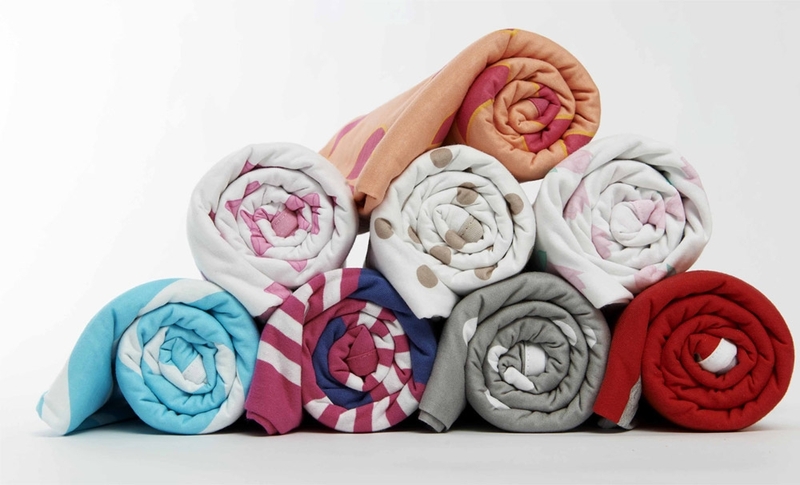 Made from a stretch cotton jersey, their generous size 120cm x 120cm means that you can continue to use the stretch baby wrap as your baby grows - from baby to toddler. Due to the generous size the L'il Fraser Collection Wraps are very flexible and can be used as a pram cover, feeding shawl, and are ideal as a bassinet and cot throw. The baby wraps make an ideal Newborn Gift. Buy at least two - that way you've always have one at hand while the others are in the wash.